We are now presenting a third generation of the A9 with even better sound and an improved technical platform. What's new at the A9 of the 3rd Generation? As a major enhancement, two full-range driver units have been added to the back of the A9, providing a more complete and touching soundscape based on the principle of room acoustics. The two new driver units increase the total number of installed driver units in the A9 3rd Gen. to seven. A new and powerful streaming engine for faster transmission (e.g., Chromecast connectivity). Apple AirPlay 2 now also allows Apple users to use this new multiroom platform. To unify the portfolio of flexible speakers, the USB port and the Spotify Connect feature have been removed (which is being replaced by AirPlay 2 and Chromecast). 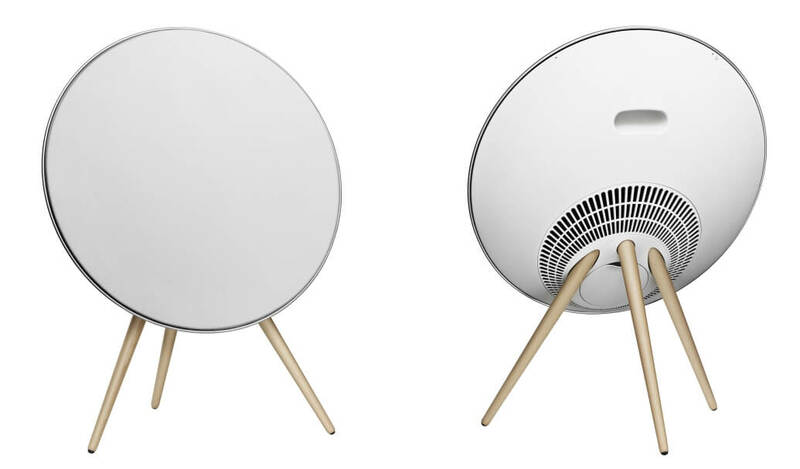 Like the BeoPlay A9 MKII, the 3rd generation is also equipped with Wireless Access Connection (WAC). It is a feature that allows iOS users to share network settings from their iOS (from 7.0) device with BeoPlay A9 MKII wirelessly. 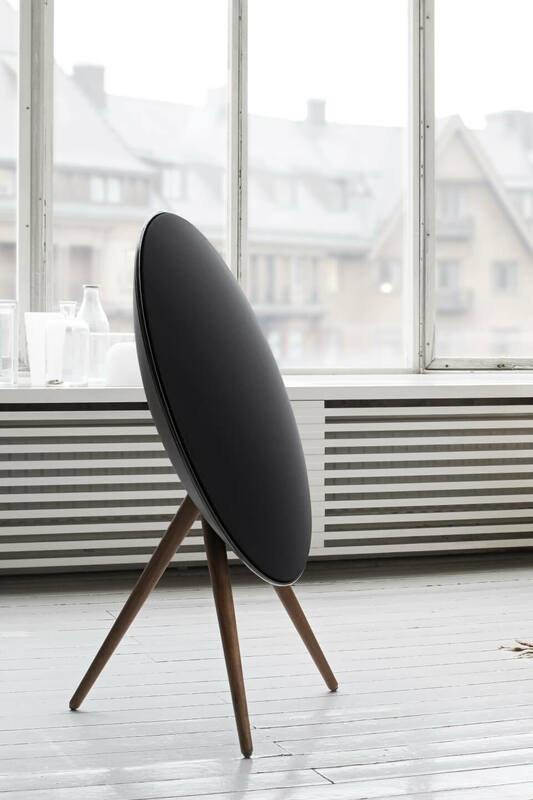 Press the WAC button and BeoPlay A9 MKIII will appear on your handheld device asking permission to connect. 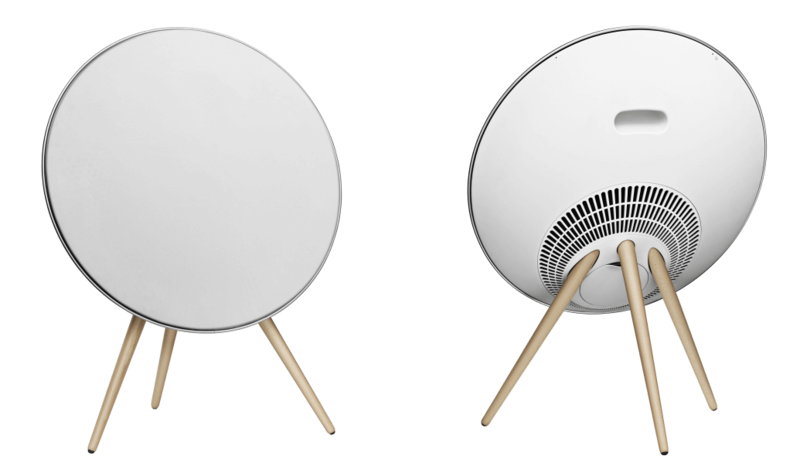 It is a very simple and quick way of sharing network settings, allowing you to setup your BeoPlay A9 MKIII with your home network to stream music via AirPlay from an iOS device (iPhone, iPod & iPad), iTunes on Mac/PC or via DLNA using the BeoMusic- App or via Bluetooth using any Bluetooth enabled device. Deezer is an integrated music service. Deezer is an integrated music service that make your daily music experience with BeoPlay A9 MKIII even easier. You no longer stream music from your mobile device (e.g. iPhone) as music will play directly from the cloud. This means that you do not have to rely on unstable connections to stream your music from your device to BeoPlay A9 (3rd Generation). The functionality of your mobile device has changed from being the music source to become a remote used to control the music playing from your music service on BeoPlay A9 MKIII. 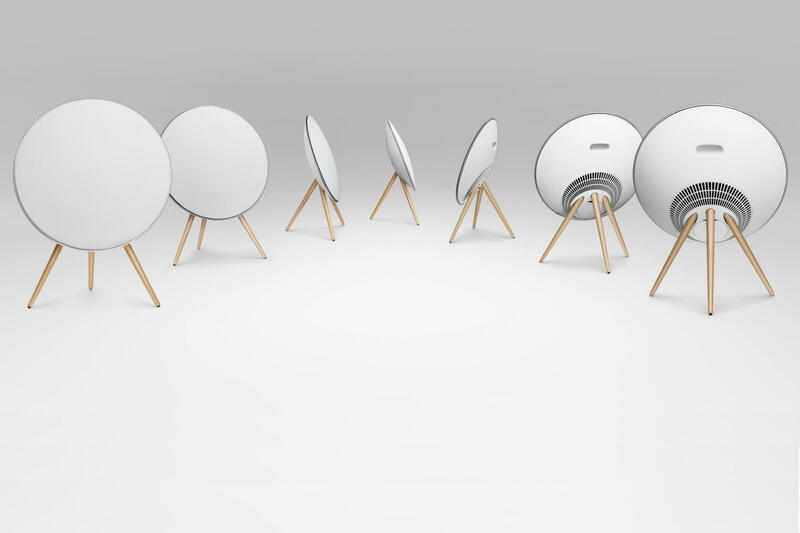 Finally, as your music service is now played directly from your BeoPlay A9 MKIII, you avoid disruptions in the connection if somebody calls you, or if you need to run other programs simultaneously while playing music from your Spotify account. 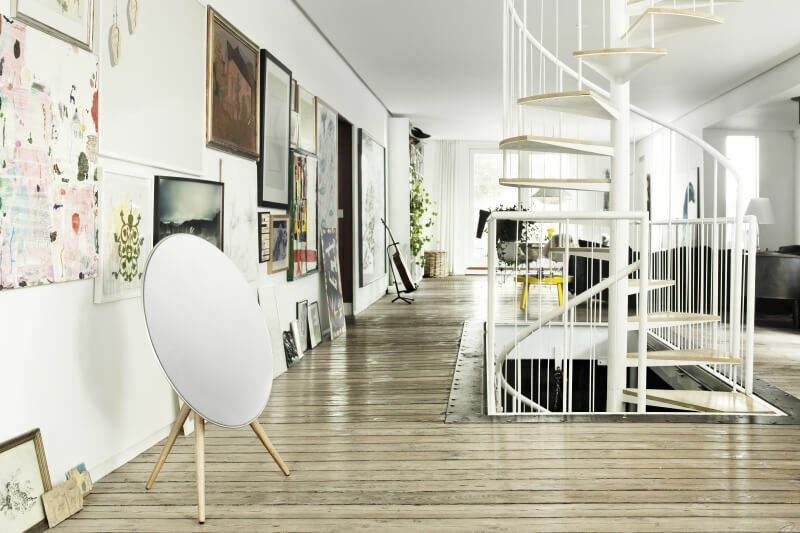 Music services also give you unlimited freedom – If your device gets out of range from BeoPlay A9 MKIII, the music will keep playing – all because your device is now a remote rather than the streaming source. 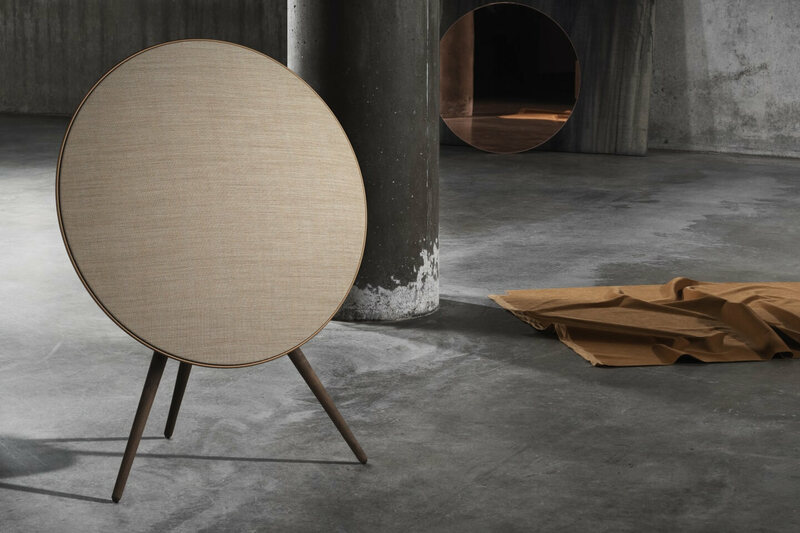 BeoPlay A9 MKIII is part of Bang & Olufsens Bronze Collection. In 2018, earthy shades and warm natural elements are trendy, as well as metals in various colors and designs. Some well-placed statement pieces in rich hues create a warm, inviting and homely feeling that noticeably enhances the atmosphere of a room. It's about finding objects that fit in and at the same time stand out to define a room. Colored metals provide warmth in the color selection and make a statement, whether through small details or large splashes of color. With an appropriate facility, each room becomes inviting and impressive. 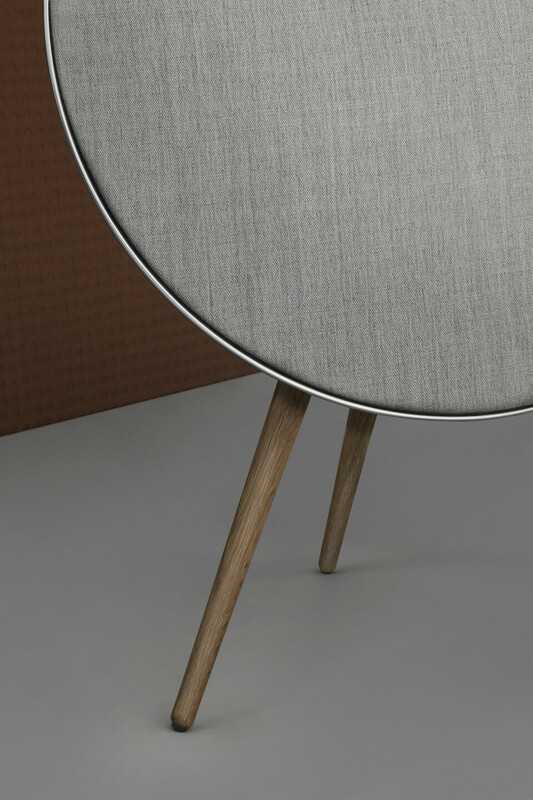 TuneIn internet radio is integrated as a radio source in BeoPlay A9 MKIII. TuneIn lets you listen to the world’s radio stations from wherever you are. TuneIn gives you over 70,000 live radio stations and two million on-demand programs, like podcasts, concerts, and interviews. 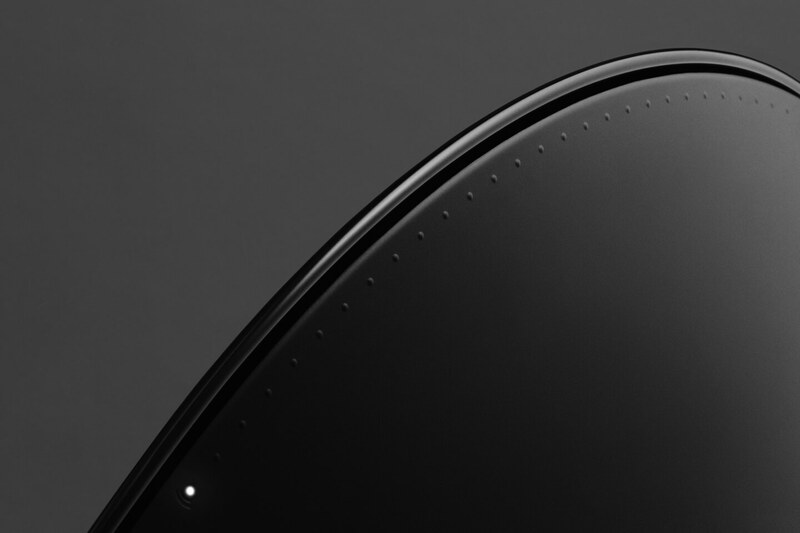 On the top of the rear edge of the product you will find an integrated pattern in the plastic part that holds a capacitive touch sensor for volume control and mute. As something new, a short tap on the top will activate the last played source, and if you have not played any source lately, BeoPlay A9 (3rd Gen.) will automatically activate TuneIn. 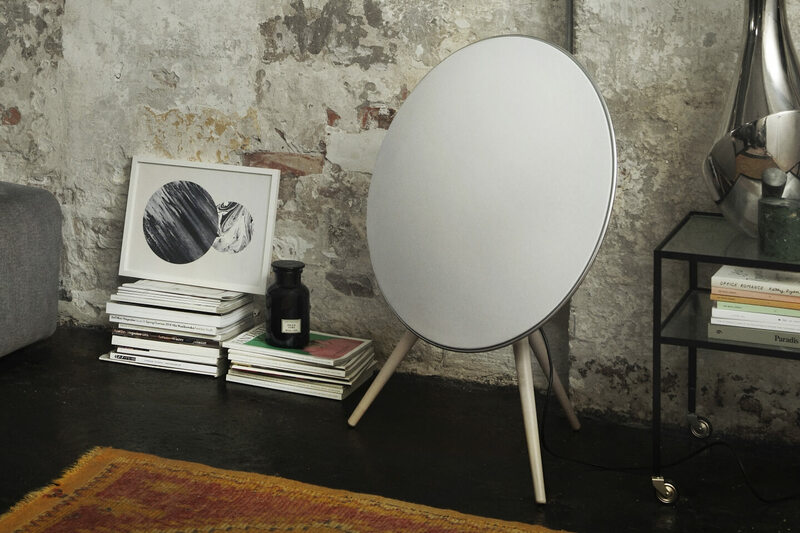 The Bang & Olufsen App gives you access to music in a cool and uncomplicated way. It is designed to allow you to be ‘comfortably lost’ in your music collection. The B&O App is available for iPhone, iPad and Android devices. 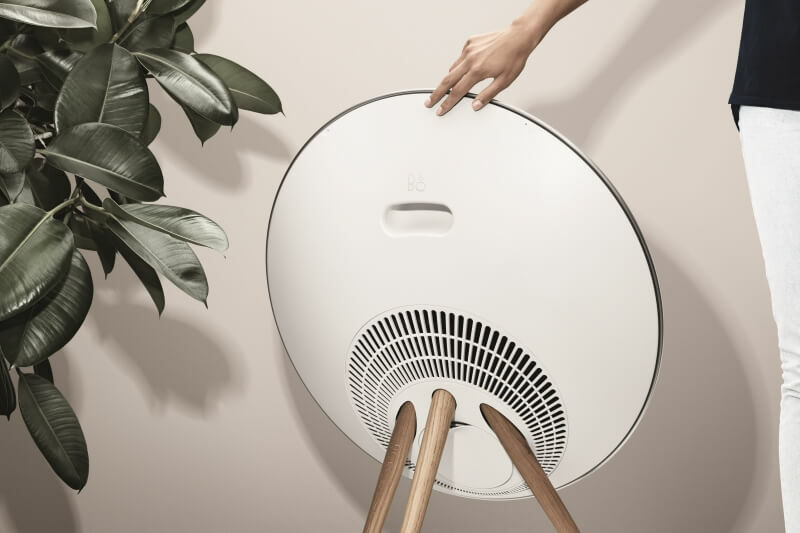 The App can be downloaded for free, but in order to be ”activated” it has to be in the same network as a compatible Bang & Olufsen or B&O PLAY product. 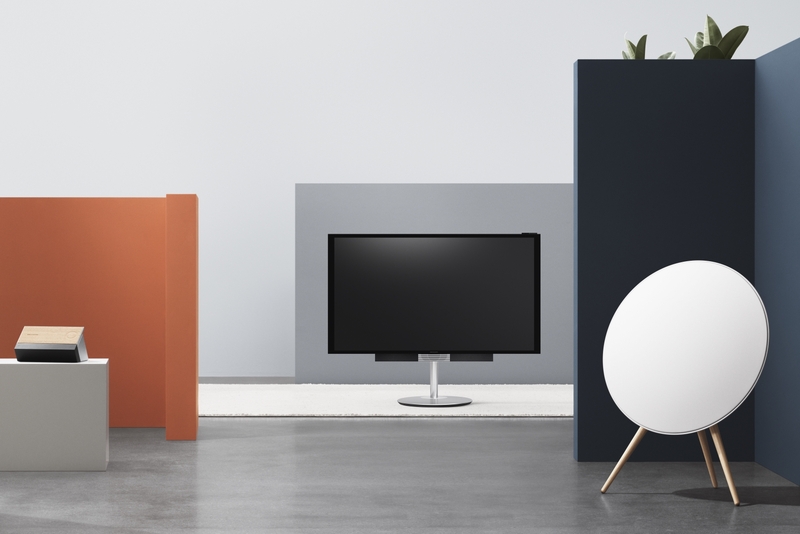 BeoLink Multiroom combines all your Bang & Olufsen products into a wireless system - for more freedom in your home. 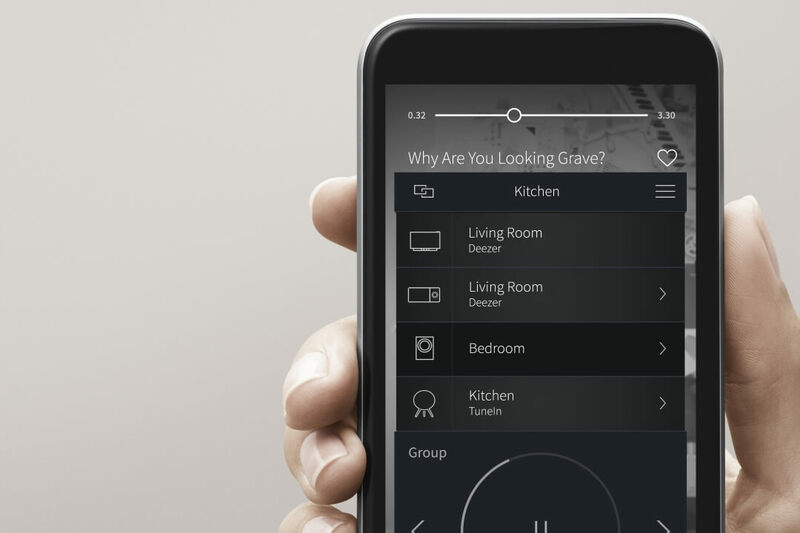 Listen to different music in different rooms or let a track playing the entire house. 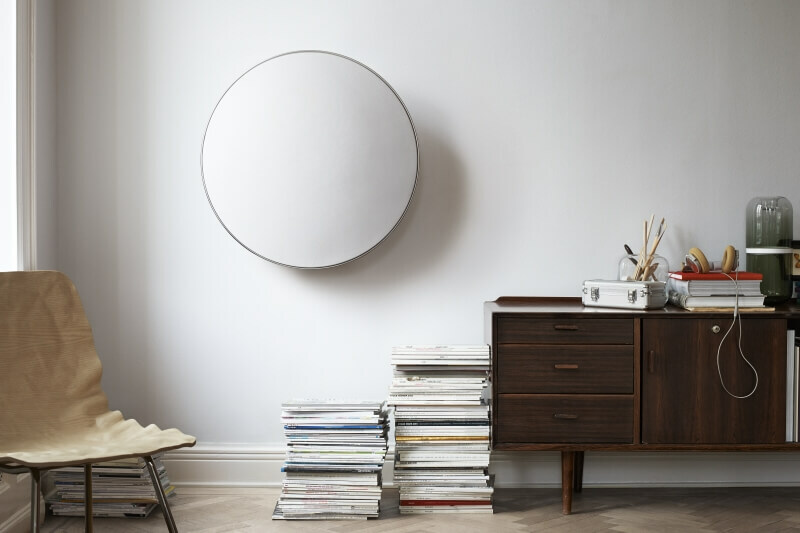 Beoplay A9 MKIII can be placed on the floor or installed on the wall. Through three sound presets - for the placement options on the wall, in the corner or the middle of the room - the sound reproduction is matched to the placement. Here, the music enjoyment is always in the foreground, while the technology remains discreetly hidden. 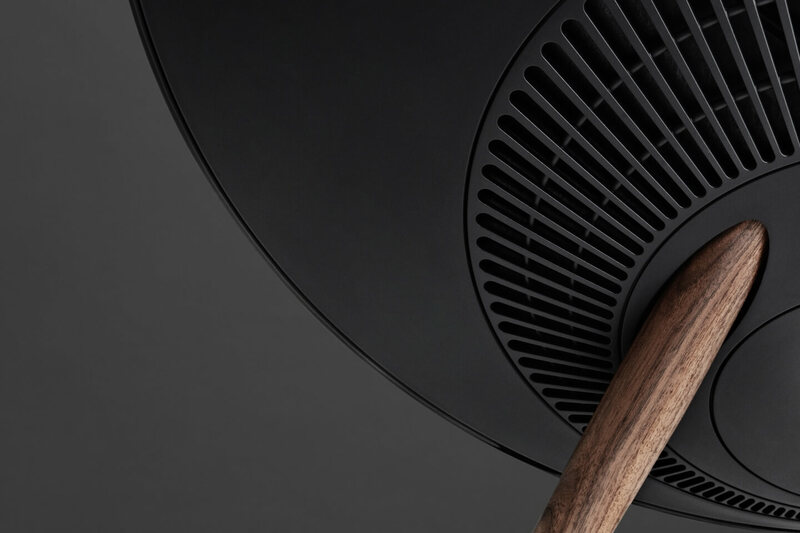 Depending on the choice of color BeoPlay A9 MKII can keep discreetly in the background or proudly present as an eye-catching design object. 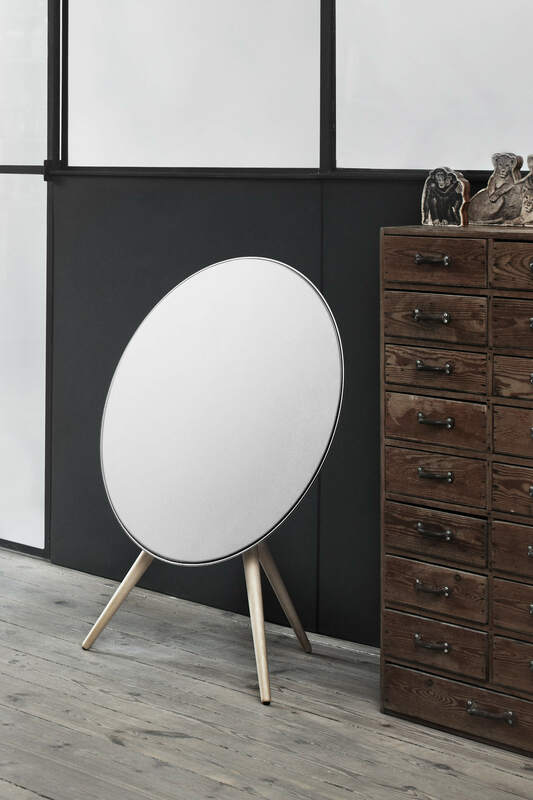 The BeoPlay A9 MKIII is available in a black version with black aluminum ring, black textile cover and wooden walnut legs, or as a variant with a white body, a natural aluminum ring, a white fabric covering and wood legs made of maple wood. The "Smoked Oak" special edition comes with an aluminum ring in brass color, a housing in black, a textile covering by Kvadrat in dark grey and wooden legs in smoked oak. The fabric front is also available in numerous colors and designs. Optional a wall bracket is available as an accessory, too. 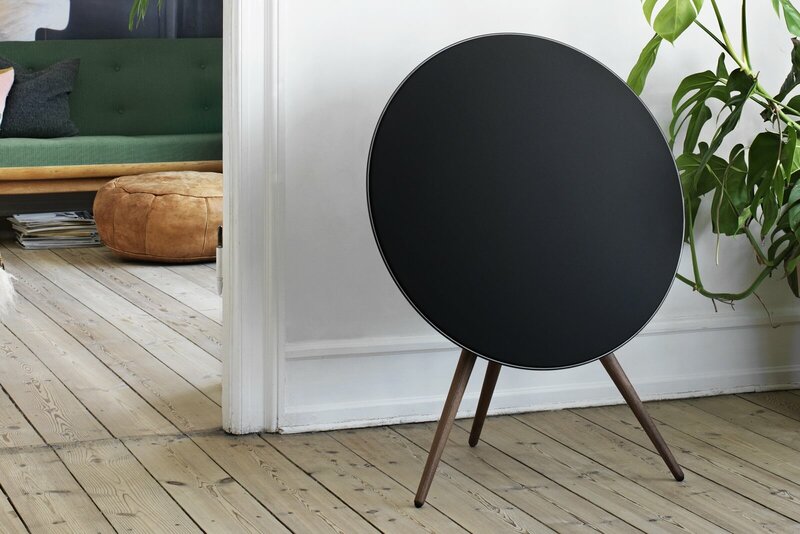 Experience BeoPlay A9 MKIII in your home. 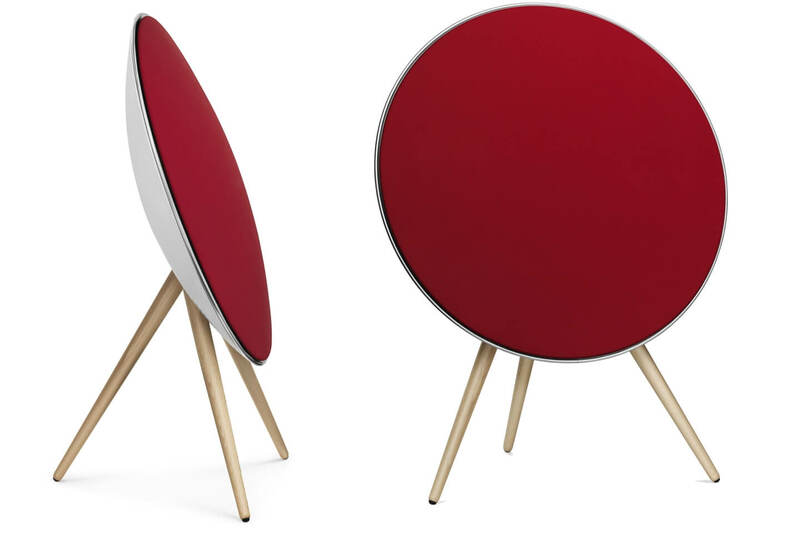 Buy BeoPlay A9 MKIII now! Don't miss a manufacturer's campaign or other advertisings where the price is reduced for a limited time. We will inform you automatically if your desired price for BeoPlayA9 is reached or we have another suitable offer for you.